A unique design, our DUO (Dynamic Unloading Osteoarthritis) brace is the only dual-upright dynamic OA brace on the market. 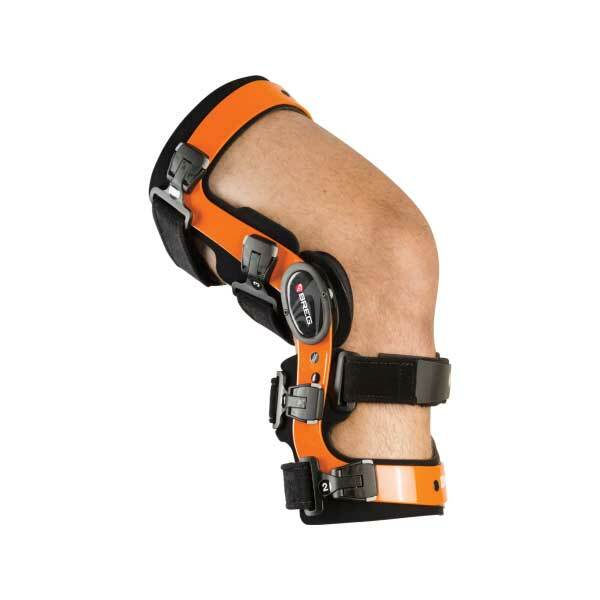 This brace creates a load across the joint when the knee is extended and reduces the load as the knee flexes. Thus, when the patient is bearing weight, the brace is actively unloading. DUO reduces force when sitting, making it ideal for patients who need to wear a brace for daily activities.